Saint-Anaclet-de-Lessard (Quebec), January 12, 2017 – Quebec’s leader in the manufacture of kitchen cabinets, Miralis participates in the prestigious annual competition and show that rewards the most promising innovations in the kitchen and bath industry. This internationally renowned show, for professionals in the design of kitchens and bathrooms, took place January 10 to 12, 2017. This is the first time Miralis has participated in this three-day event that brought together over 45,000 participants. 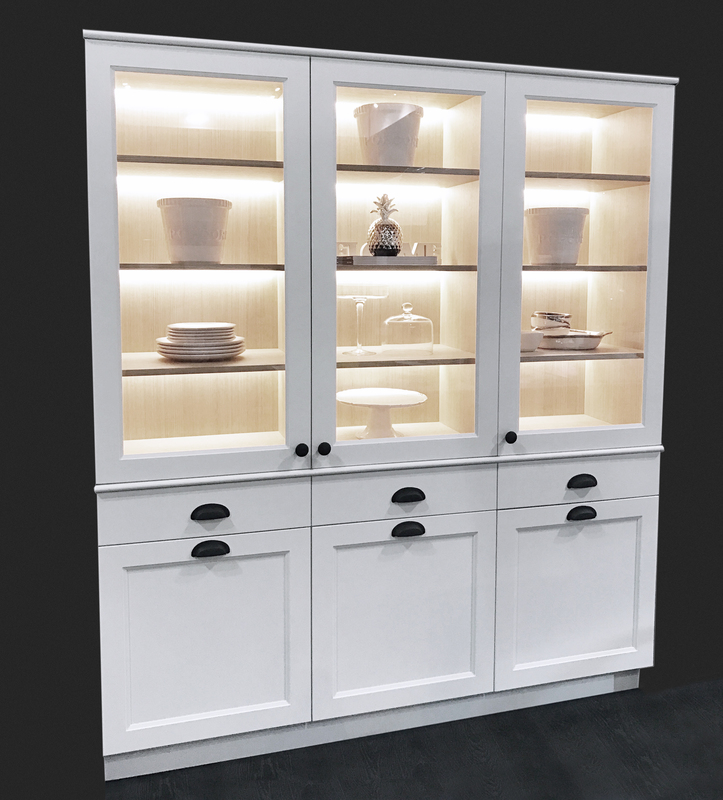 Miralis showcased their three innovations that will be launched in 2017 – the Absolute Matte and Rough Urban Chic cabinets and a curio concept. In a stylish 1,000 square foot kiosk, visitors were able to discover two different Miralis kitchen styles – the Contemporary with its sleek lines and the Transitional, with its fine blend of contemporary and traditional styles. Exceptional quality and unsurpassed elegance, this matte non-glare material distinguishes itself by its ultra-smooth flawless finish. The Absolute Matte is better resistant to scratches, heat and moisture, and its color does not fade in direct sunlight. It is very easy to maintain and leaves no fingermarks when touching the doors; an ideal product for contemporary kitchen cabinets without handles. Miralis was also selected to participate in DesignBites. These quick, three-minute presentations enabled Miralis to introduce its Absolute Matte product to show attendees. 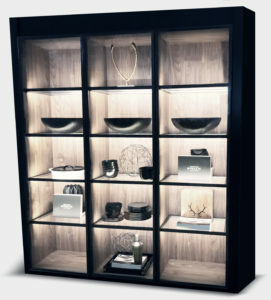 The Best prizes of KBIS are awarded annually during the Kitchen & Bath Industry Show that is held in Orlando, Florida. Its purpose is to reward best new kitchen and bath products that push the boundaries of design, technology and innovation in three categories: Best of Kitchen – Gold and Silver, Best of Bath – Gold and Silver and Best in Show. Added to this are the People’s Choice Awards. The winners are selected by a judging committee comprising industry professionals. 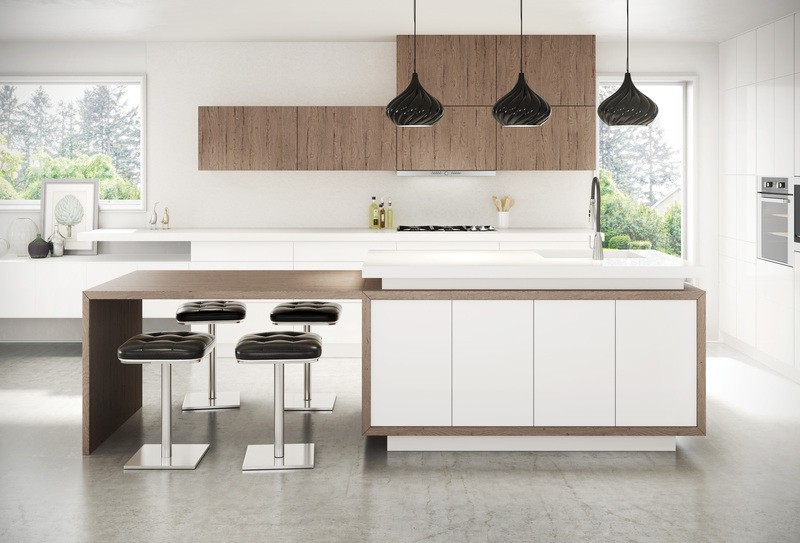 Miralis, known for its innovations and exclusives, is a leader in Quebec in the manufacture of high-end, customized kitchen cabinetry since 1976. Located in the beautiful region of Rimouski, the company of more than 250 employees creates sophisticated and state-of-the-art designs that enchant the senses. Its products are sold in some 150 outlets across Quebec, Ontario and the Eastern United States. For more information, visit https://www.miralis.com/.